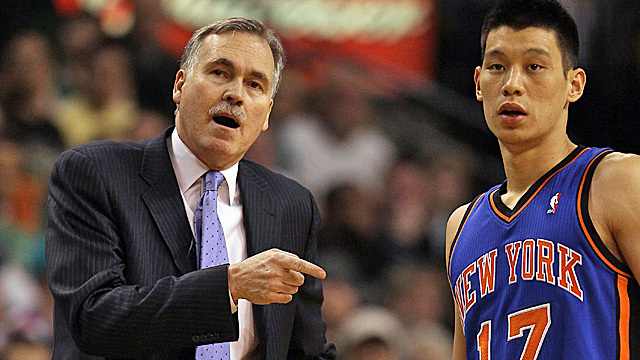 On Tuesday night, Linsanity acquired a $25.1 million contract from the Houston Rockets. A year ago, this guy was sleeping on couches and signing 12-day contracts to fill spots on rosters. After being cut from the League twice, everything changed when he dropped 30+ in several of his first couple of starts with the Knicks this past season. Then, his Twitter blew up. He was all over ESPN. And Linsanity become a part of everyday nomenclature. Lin put the Kicks back on the map, and I can’t believe how they treated him. Carmello cried like a little drama queen about not getting enough shots. Mike D’Antoni resigned because of it. Glen Grunwald made a 30 second phone call to Lin and told him they were not bringing him back. Here’s the SI story in full. I know one thing for sure, it’s going to be hard for me to keep rooting for the Knicks. 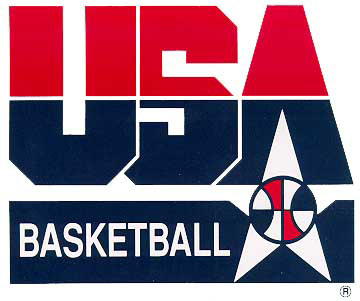 Can this USA Basketball Team Win Gold? Tyson Chandler? Andrea Iguodala? Kevin Love? Is this all we have? Don’t get me wrong, these guys can ball, and I realize that this short season was plagued with injuries as players played multiple back-to-back-to-back games, but I don’t think I would’ve ever imagined Tyson Chandler and Kevin Love holding a spot on the USA Olympic squad. Do you think this “Present-Day Dream Team” can pull it off? I don’t know, but I’ll be rooting for them, while possibly sporting a Kevin Love USA jersey. Yesterday (the 2nd) marks the 20th anniversary of one of the greatest performances MJ put on during a NBA Finals game. This post is more than appropriate with the NBA Finals currently happening, and it kills me to see star players refusing to take big shots (cough cough… Lebron). Enjoy this video of the best of all time. Could Lebron be the best ever when it’s all said and done? I love to hate to admit it, but Magic is right. No one, and I mean no one, is better than Kobe Bryant. At 33 years old, Kobe is still the best player in the world. 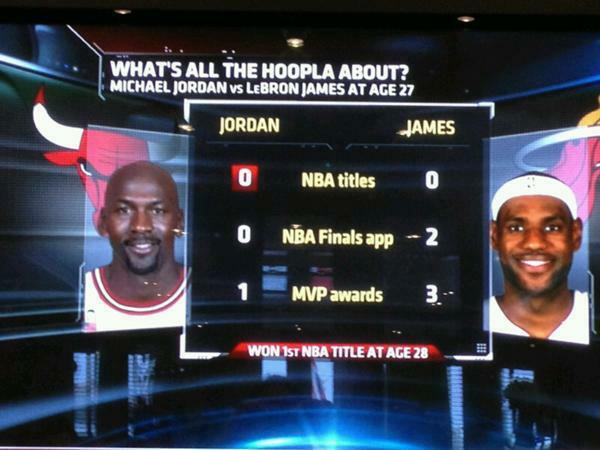 Well, at least one person is better than Kobe, but his Airness no longer laces them up anymore. What’s more, if I had the number one draft pick today, and I could pick any player in the world to try to win a championship for one year, then I would still pick Kobe Bryant. Enough said! Digressing a little bit, I cannot believe the elbow that Meta World Peace through in today’s game. What a disgrace to this game I love! In my opinion, he should never be allowed to play a basketball game for the NBA ever again. This guy could straight up in someone’s career one day.